Early series III with hanging stick and wide gear. In storage. I bought it years ago intending to rebuild but its time to pass it on to someone who might actually fly the thing. The covering is fine, a little rough around the rib tips, the Dcells were painted so they're corrosion free on the exterior. 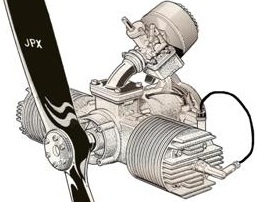 We can work a deal with or without engines, and either 185's or JPX425s with it. Floats available too (standard fibreglass lazair floats and spreaders). Could deliver if the right deal was struck, as i'm headed east with a trailer in the spring.